Freesat viewers with the latest set-top-boxes won’t miss a moment of their favourite BBC shows thanks to a new ‘Watch from Start’ feature in the TV guide. Available from today, ‘Watch from Start’ allows you to restart live programmes on all BBC channels without waiting for the programme to end. 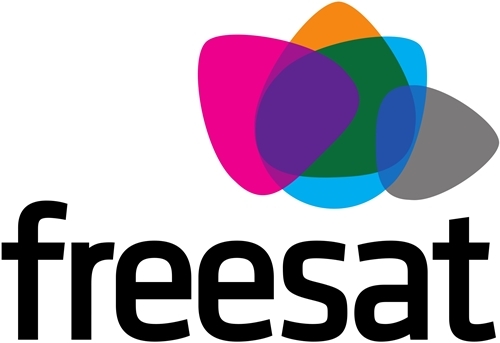 Freesat is the first TV platform to include the feature within the TV guide, and customers will notice a small icon next to the programme name, which, when selected from the menu, will begin the programme from the start. Live restart was pioneered by BBC iPlayer, and has been available for web and mobile browsers and for viewers watching on connected TVs for some time. Already, more than half of people watching BBC iPlayer live on TVs use live restart, and almost one in five BBC iPlayer viewers across all platforms use it. 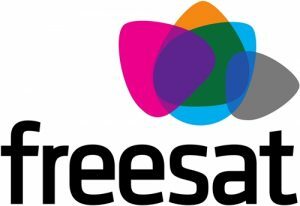 Starting with Freesat, it is now being made part of an EPG for the first time, bringing the feature to even more people. The BBC hopes to roll this out to other connected TV platforms in the future. “Live restart is one of BBC iPlayer’s most popular features, particularly as more and more people are watching live. It’s the first integration of its kind, but we hope to work with more partners in the future to bring this function to as many people as possible,” commented Dan Taylor-Watt, head of BBC iPlayer.